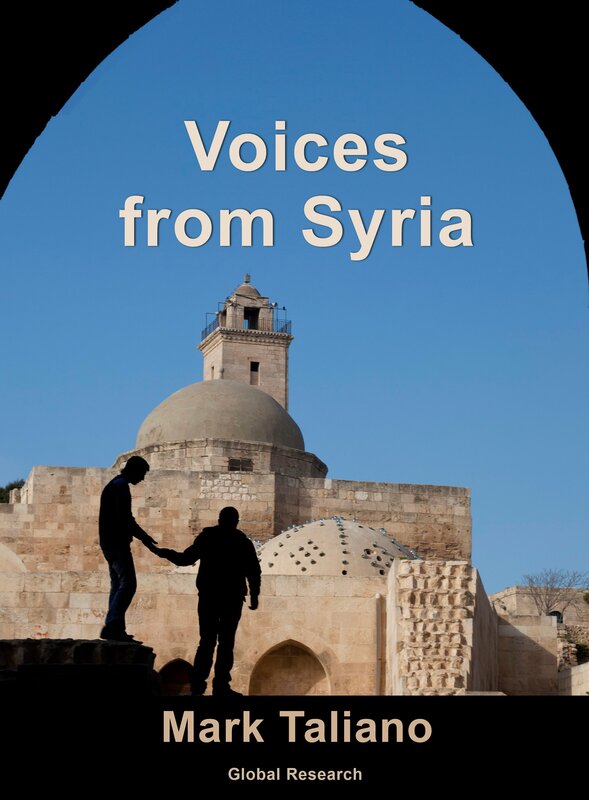 Global Research Publishers brings you “Voices from Syria”, a new e-book by author Mark Taliano. The book is now available for order on our online store. Between 15 and 23 September 2016, I travelled to war-torn Syria because I sensed years ago that the official narratives being fed to North Americans across TV screens, in newsprint and on the internet were false. The invasions of Afghanistan, Iraq, and Libya were all based on lies; likewise for Ukraine. All of the post-9/11 wars were sold to Western audiences through a sophisticated network of interlocking governing agencies that disseminate propaganda to both domestic and foreign audiences. But the dirty war on Syria is different. The degree of war propaganda levelled at Syria and contaminating humanity at this moment is likely unprecedented. I had studied and written about Syria for years, so I was not entirely surprised by what I saw. What I felt was a different story. Syria is an ancient land with a proud and forward-looking people. To this ancient and holy land we sent mercenaries, hatred, bloodshed and destruction. We sent strange notions of national exceptionalism and wave upon wave of lies. As a visitor I felt shame, but Syrians welcomed me as one of them. These are their stories; these are their voices. 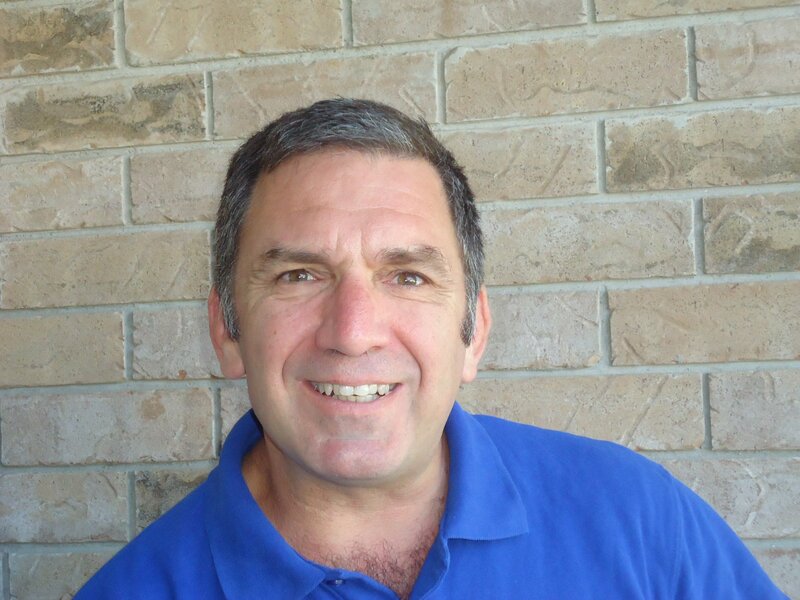 Former high school teacher Mark Taliano is an author and independent investigative reporter who recently returned from a trip to Syria with the Third International Tour of Peace to Syria. In this book, he combines years of research with on-the-ground observations to present an informed and well-documented analysis that refutes mainstream media narratives about the dirty war on Syria.